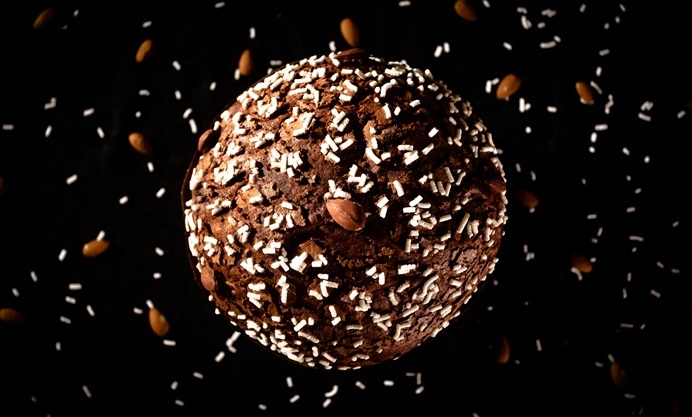 This classic panettone recipe from Andrea Tortora requires some careful timing and a bunch of patience, but the result is well worth it. 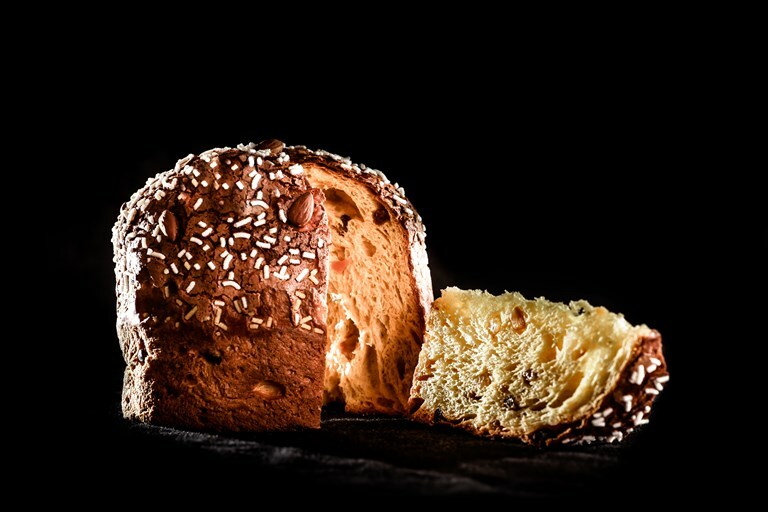 Panettone is a true symbol of Italian Christmas, complex, subtle, aromatic and simply delicious. If you find this recipe intimidating, you could always buy his spectacular panettone from selected shops in the UK, listed on his website. – Temperature probe for measuring the dough. – Panettone cases, available from specialist online retailers. – Knitting needles or thin wooden dowelling for suspending the panettones upside down after baking. 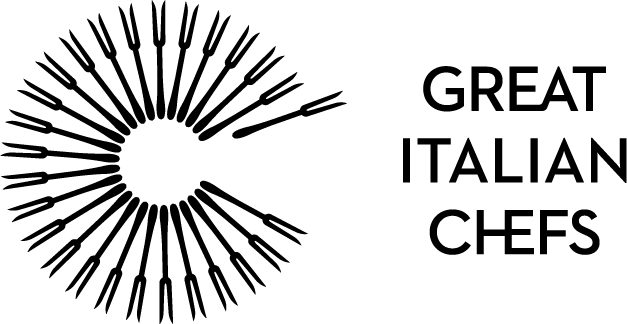 Andrea Tortora was recently awarded best Pastry in Italy from the Gambero Rosso Guide for 2017. Andrea is now head pastry chef of Chef Norbert Niederkofler’s 2 Michelin Star Restaurant St. Hubertus.